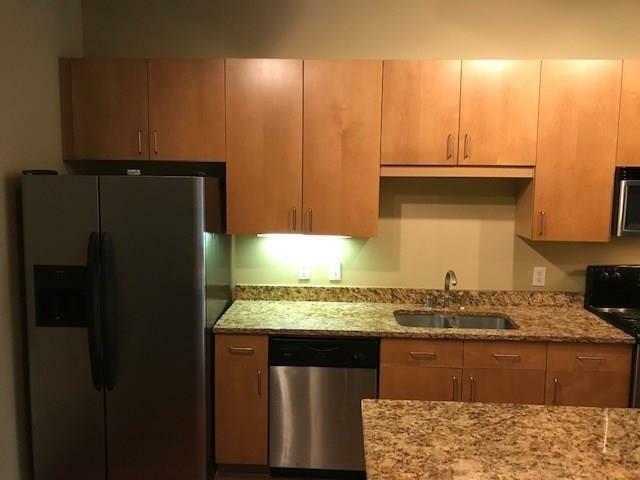 Incredible Chamblee loft condo with cement floors (wooden floors in kitchen are easily taken out), Direct access to the swimming pool, kitchen with medium wooden cabinets, granite counter tops, exposed duct work, tall ceiling, master bedroom with large bathroom with shower & tub, walk in closet. 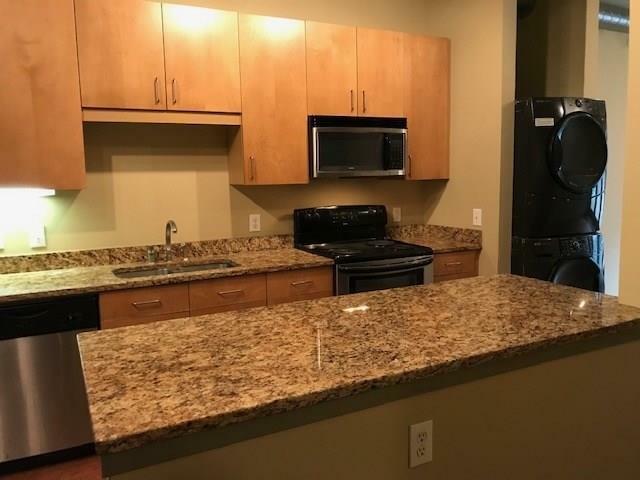 Amenities include swimming pool, covered parking, tennis court and even an outdoor patio. 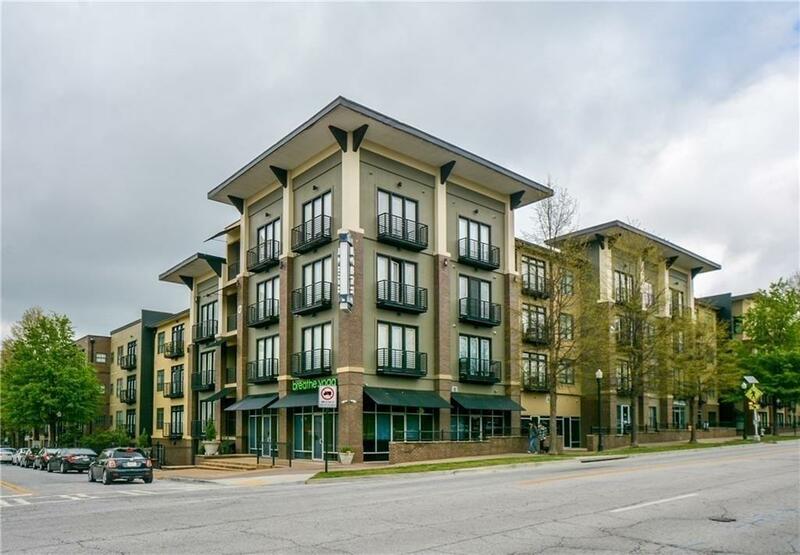 Easy access to all interstates, Whole Foods, Lowes and so much more. 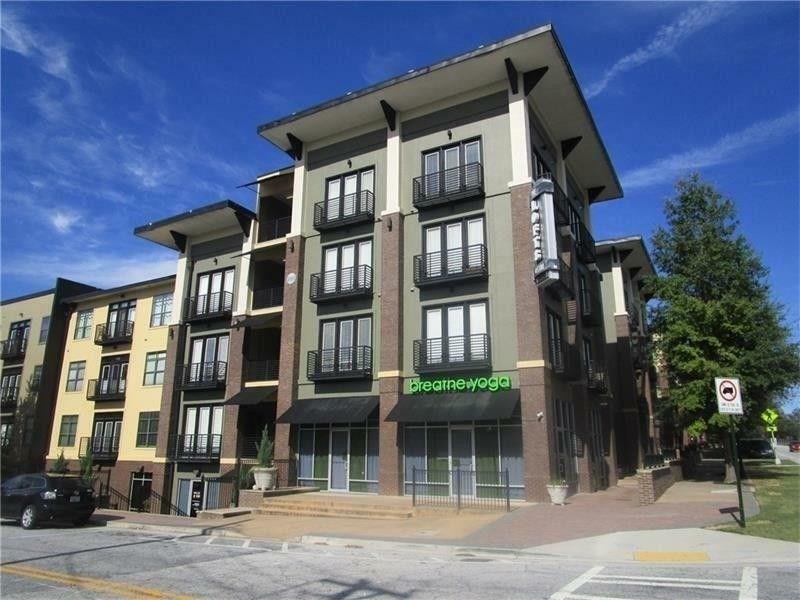 Chamblee has many new restaurants and shops all in walking distance. Marta is 1 block away. Who needs a car?